More than 100 experts came together on November 21 and 22, 2017, for the 6th ATZ Conference "Friction Minimization in the Powertrain" to discuss current developments and challenges in this field. Friction minimization is particularly key in this era of ever more restrictive legislation and even more ambitious CO2 thresholds. 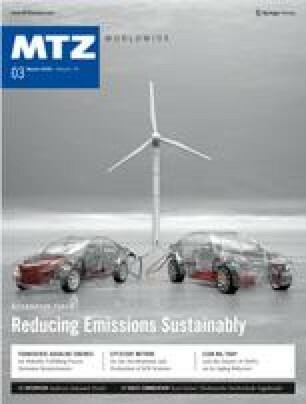 In the words of Dr. Johannes Liebl, Editor in Charge of ATZ, MTZ and ATZelektronik, to open the Esslingen Conference, it is a key pillar of efficient engines and transmissions and an important lever in achieving CO2 thresholds.